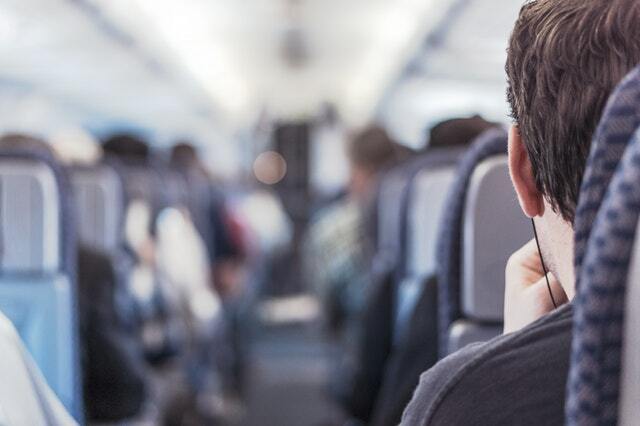 Routehappy was launched last spring with a mission to help passengers choose flights based on the quality and comfort of the flight as much as the price. Not a minute too soon as far as I’m concerned. Routehappy steers you to flights that rate high in their “Happiness Factors”. Those factors would be coach seats with more personal space, newer planes, entertainment and food provided during flight and customer service reviews. While price is certainly the main criteria, if it’s a tie between two or more flights, Routehappy can help you make the choice. This is a search site, however, not a booking site. When you find what you like you must book it directly with the airline. Are the airlines unhappy at being ‘outed’ for their cramped conditions, cattlecar-like treatment of passengers and stinginess? Apparently not according to the brains behind this site. The airlines are taking the approach that encouraging the public to fly is a good thing, whatever form it takes. Seat Guru has a new offshoot – the Guru Factor (G-Factor) which is a “comfort rating system”. They rate in-flight experiences by “love it”, “like it” or “live with it”. They are primarily concerned with legroom and seat comfort, but do look at entertainment and service. Hipmunk provides a similar search service and helps you avoid ‘agony’ in flight. See this ASE article for more about Hipmunk.